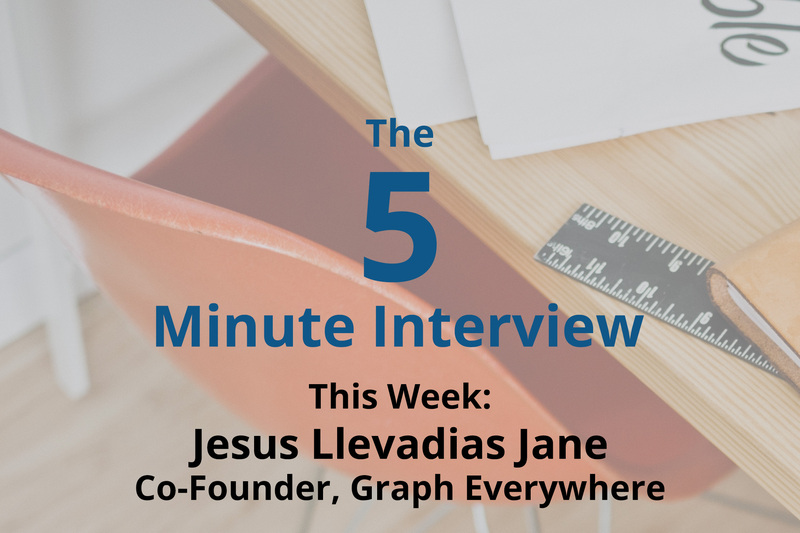 For this week’s 5-Minute Interview, I spoke with Jesus Llevadias Jane, Co-Founder of Graph Everywhere. 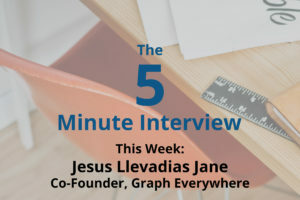 I sat down with Jesus at GraphConnect Europe. 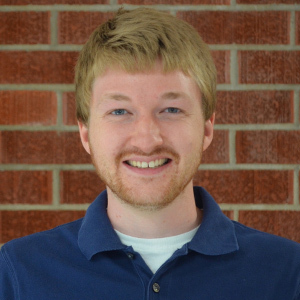 Why did you decide to build a company around graph databases? Jesus Llevadias Jane In our time working for a data management company, we noticed that there was a gap between the data and how our customers related with it. In the end, we decided to start Graph Everywhere to help our customers gain insight into their data by exploring data relationships. Jesus Because we saw that Neo4j is the best in the business. And even though Neo4j is a NoSQL database, it is still ACID compliant, so we could still work with it. Our customers were concerned about switching to a NoSQL database because they weren’t sure if all their data would be synchronized. But we knew a graph database was one of the best options because of the complex relationships in our customers’ data. What value do your customers find in Neo4j? Jesus Our customers were most concerned about data complexity. With Neo4j, we found a way to transform this complex data into something that made sense and was easy to understand. They no longer had to build these really difficult, complicated data models to find connections in their data. Jesus We thought carefully about whether or not to introduce a new technology to our customers; we didn’t want to use a new technology just for the sake of using a new technology. But Neo4j really was and is the best tool for our customers. Curious how your organization can tap into the power of graph databases? Click below to download your copy of this white paper, The Top 5 Use Cases of Graph Databases, and start harnessing the power of connected data.